Culinary. 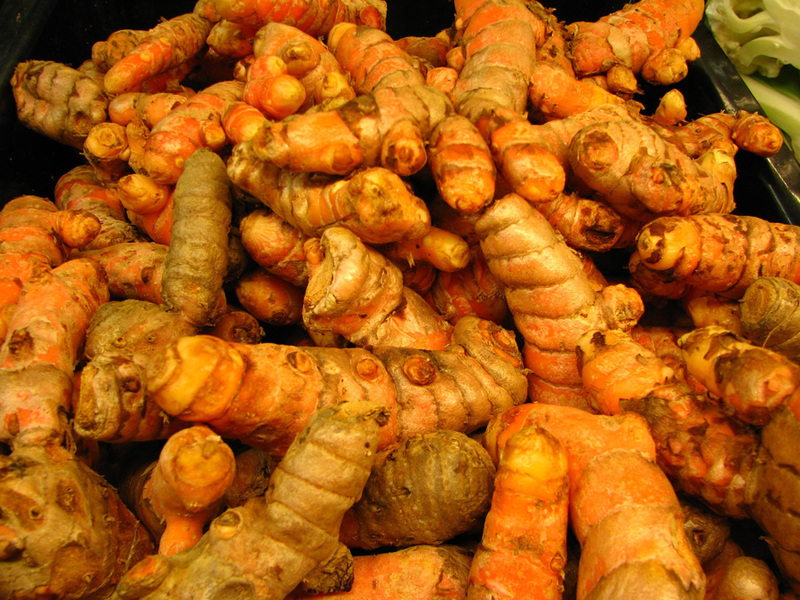 Rhizomes are boiled, peeled, dried and powdered. Dye. Is Cynar The Most Interesting Spirit, By Far?